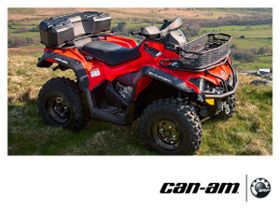 Paul Chuter ATV - The UK's largest Can-Am ATV Dealer. 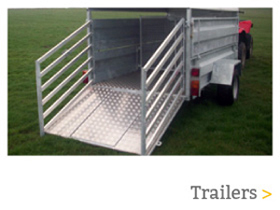 Paul Chuter ATV based in the Lake District serving Cumbria and the North of England. We specialise in and only sell Can-Am ATV & SSV, which we consider to be the best quad bikes available. 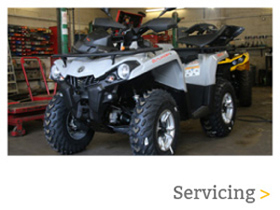 All our staff are experts in Can-Am ATV & SSV and we are passionate about customer service. 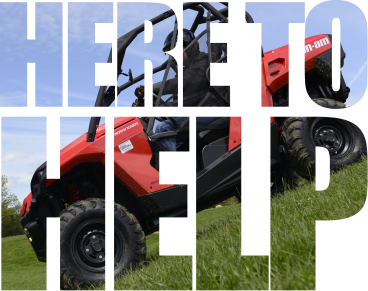 We are dedicated to ensuring all your Can-Am ATV & SSV needs are met. 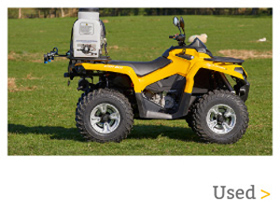 Paul Chuter ATV are THE UK specialists and are happy to answer any enquiries.